Cooler temperatures mean the arrival of Prime Rib Sundays at SOHO. Beginning October 6 and running throughout the fall and winter, SOHO will provide guests with a prime rib dinner each Sunday from 5:30 to 9:30pm. 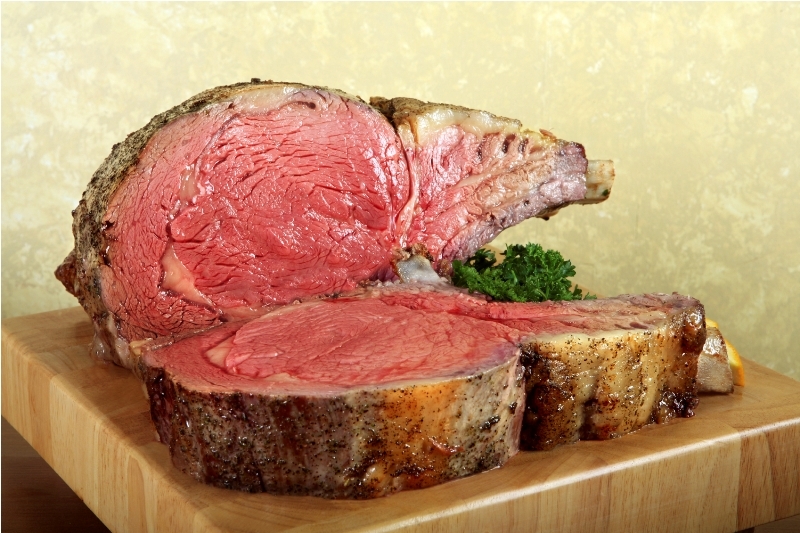 For $28, each guest receives succulent, slow-roasted Prime Rib with steak sauces and choice of side. The meal begins with a chopped house salad. Reservations are recommended and can be made here.